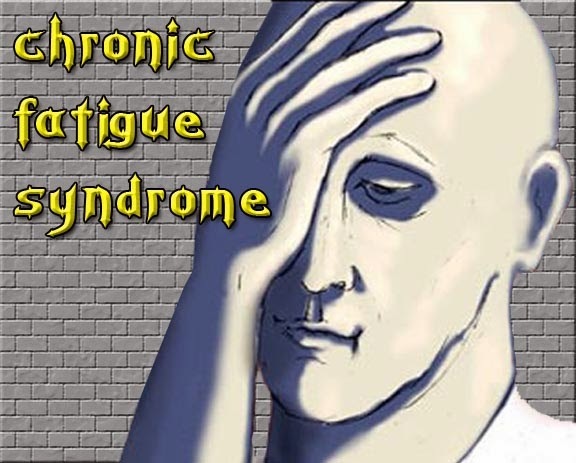 Chronic fatigue and immune dysfunction syndrome, CFIDS, CFS, Myalgic encephalomyelitis. Chronic fatigue syndrome is a complex illness affecting the brain and multiple body systems. Other common symptoms include: bloating, nausea, diarrhea, night sweats or chills, brain fogginess, dizziness, shortness of breath, chronic cough, visual disturbances, allergies or sensitivities to foods, alcohol, chemicals, irregular heartbeat or palpitations, jaw pain, or eyes or mouth. The Centers for Disease Control officially recognized this condition in 1988. Chronic fatigue syndrome is more common in women than men, and the majority of people affected are in their thirties. For further reading, I recommend the book, The Fatigue and Fibromyalgia Solution by Jacob Teitelbaum, M.D. (pub. 2013). According to homeopathic thought, Chronic Fatigue Syndrome comes about from an imbalance in the vital force. Your vital force is an intelligent energy principle in your body, which organizes and balances the many functions of life, and provides protection from illness. Your vital force can become imbalanced from many factors including stress, poor diet, lack of exercise, exposure to the elements, emotional trauma, and injuries. There can also be hereditary imbalances in the vital force which also lead to increased susceptibility to disease. Infectious agents such as viruses, bacteria and fungi find that the weakness in your vital force and its physical counterpart, the immune system, provides an opportunity to take hold in your body and grow. Whether this creates symptoms of illness or not depends on how well your body-mind is meeting the challenges of life. The vital force produces symptoms such as the fatigue, swollen glands, mild fever and muscle and joint aches typical of CFS as part of its attempt to restore balance to your system. In CFS cases, the vital force is unable to restore the proper balance after an acute illness, the person never recovers their full vitality, and the illness becomes chronic. If your vital force is functioning well, even if the virus is still present, you will not feel sick. At present, there is essentially no effective treatment offered by orthodox medicine for CFS. No antiviral or antibiotic drugs make any difference in the course of the disease, so the issue in treating chronic fatigue syndrome is not about killing viruses or preventing their replication, but to strengthen your vital force. Many people are infected chronically with viruses and bacteria, but suffer no illness whatsoever, because their vital force and immune system are strong and healthy. In fact, it is virtually impossible to be alive and not be infected with some pathogenic organisms. What is important is how your body responds to remain healthy. Although alternative medicine use is quite popular among people with chronic fatigue syndrome, keep in mind that so far, scientific support for the claim that any form of alternative medicine can treat chronic fatigue syndrome is lacking. That doesn’t mean they don’t work, only that they haven’t been subjected to expensive scientific studies. Remember, the best treatment for your chronic fatigue syndrome (CFS) is what makes you feel better, period. Ginseng is an herb that has been used in Asia for centuries to increase energy and combat fatigue. A survey of 155 people by researchers at the University of Iowa with persistent fatigue found that ginseng was considered one of the most helpful treatments, with 56 percent of people who used ginseng rating it as effective. Another study found that ginseng significantly enhanced cellular immune function by peripheral mononuclear cells (blood cells that are a critical component in the immune system to fight infection) in people with chronic fatigue syndrome or acquired immunodeficiency syndrome (AIDS). 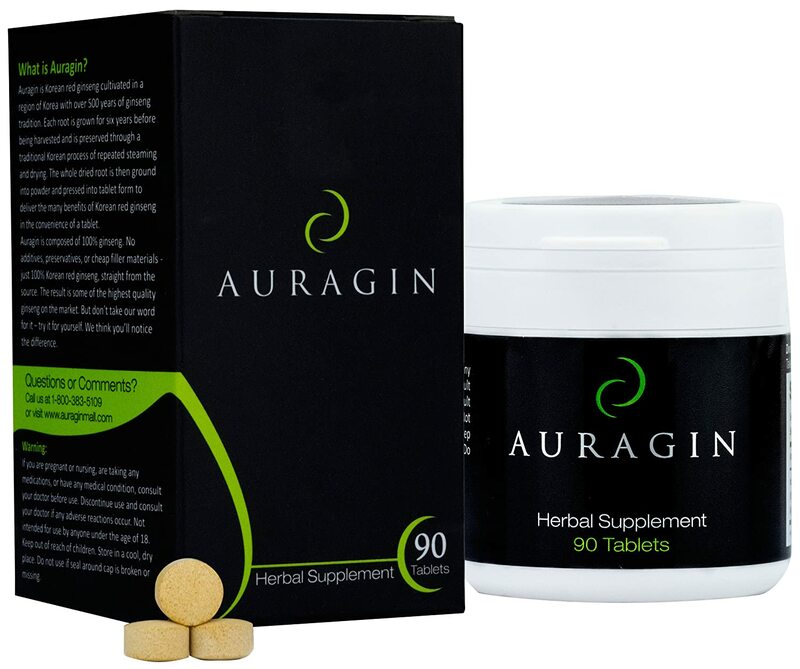 Suggested: Auragin Authentic Korean Red Ginseng is grown for 6 years before harvesting, providing a high ginsenoside content of 8%. This is not an extract; the whole root is ground into a powder and compressed into tablets without additives or preservatives, delivering the full benefits of Korean red ginseng. Over 630 consumer reviews. NADH is a naturally occurring molecule formed from vitamin B3 (niacin) that plays an essential role in cellular energy production. A double-blind, placebo-controlled trial evaluated the effectiveness of NADH in 26 people diagnosed with chronic fatigue syndrome. Participants received either 1 mg of NADH or placebo for 4 weeks. At the end of the study, 8 out of 26 (31%) responded favorably to NADH in contrast to 2 out of 26 (8%) who responded to placebo. 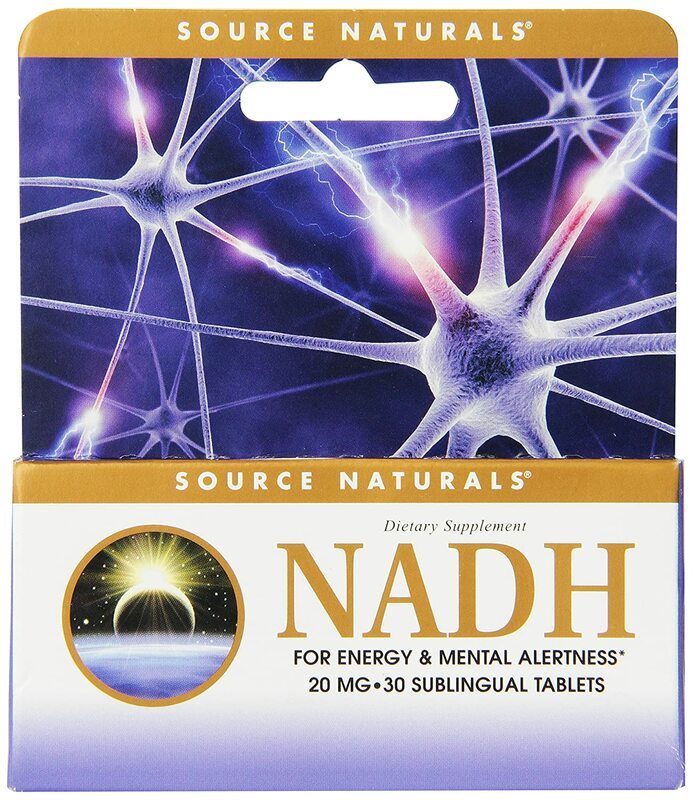 Suggested: Source Naturals NADH For Energy and Mental Alertness comes in convenient sublingual tablets. Over 105 consumer reviews. 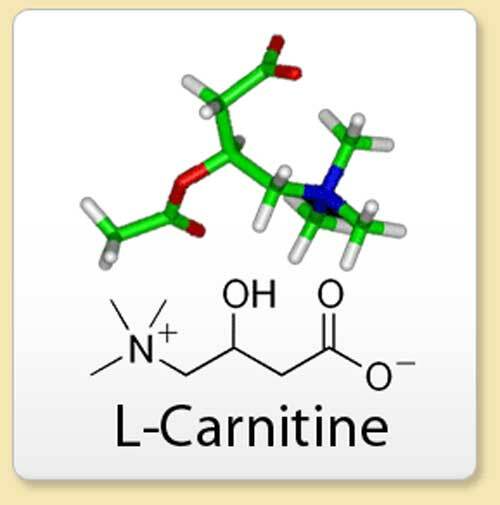 Carnitine, found in nearly all body cells, is responsible for transporting long-chain fatty acids into mitochondria, the energy-producing centers of cells. 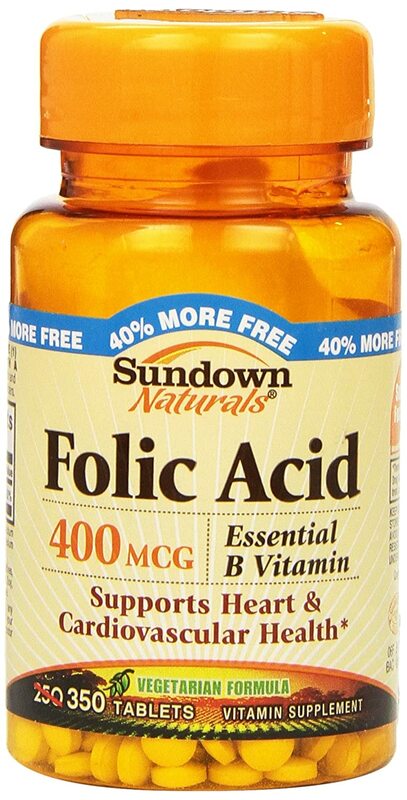 It allows these fatty acids to be converted into energy. Some studies have found that carnitine levels in the body are decreased in people with chronic fatigue syndrome and it has been linked to muscle fatigue and pain and impaired exercise tolerance. However, other studies haven’t found an association between carnitine deficiency and symptoms of chronic fatigue syndrome. One study examined the use of L-carnitine in 30 people with chronic fatigue syndrome. After 8 weeks of treatment, there was statistically significant clinical improvement in 12 of the 18 parameters, with the greatest improvement occurring after 4 weeks of treatment. One person was unable to complete the 8 weeks of treatment due to diarrhea. There was no placebo group in this study and it wasn’t blinded, so more clinical trials are needed. 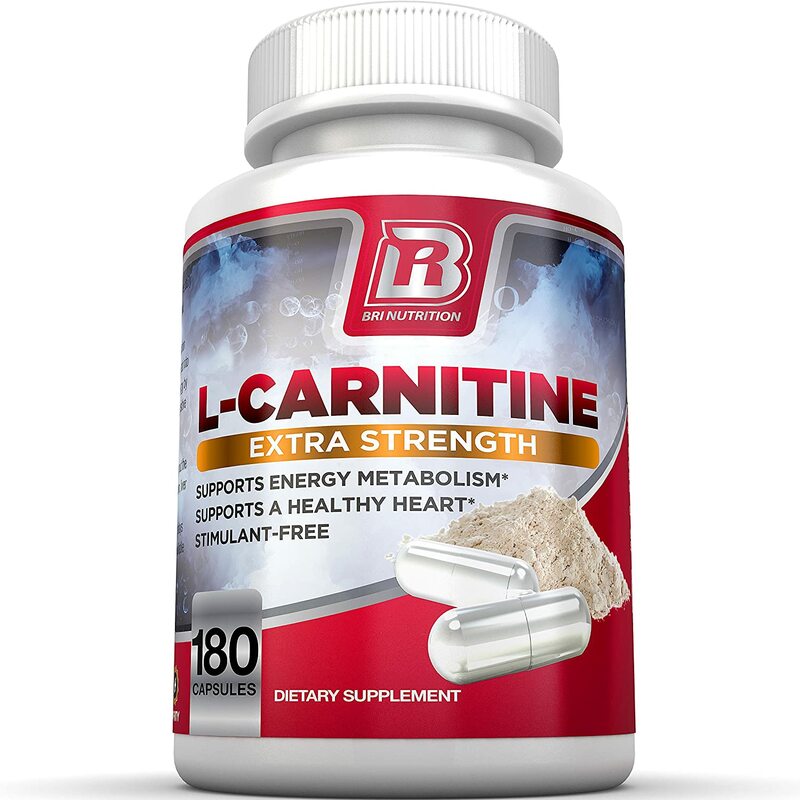 Supplemental L-carnitine is generally well tolerated, however, high doses of L-carnitine may cause digestive upset and diarrhea. Coenzyme Q10 (Co Q10) is a compound found naturally in the mitochondria, the energy-producing center of our cells. Co Q10 is involved in the production of ATP, the main energy source of body cells. Co Q10 is also an antioxidant. A survey of 155 people with persistent fatigue found that the percentage of users who found a treatment helpful was greatest for Co Q10 (69% of 13 people). 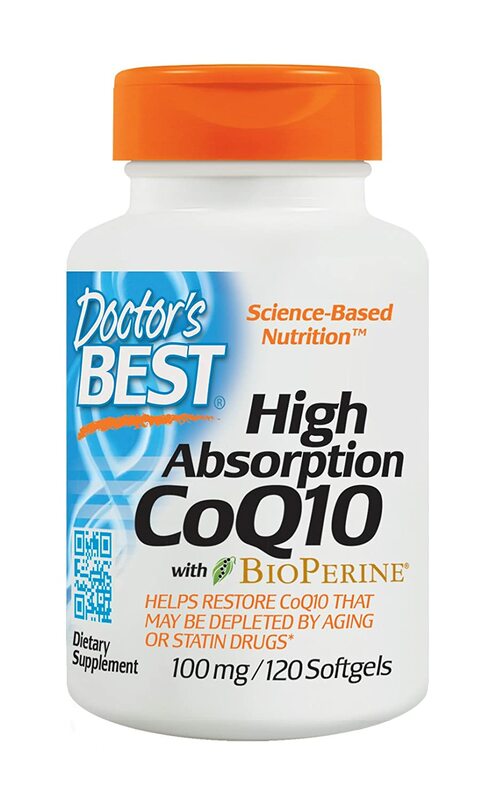 Suggested: Doctor’s Best High Absorption CoQ10 with Bioperine for added absorption. 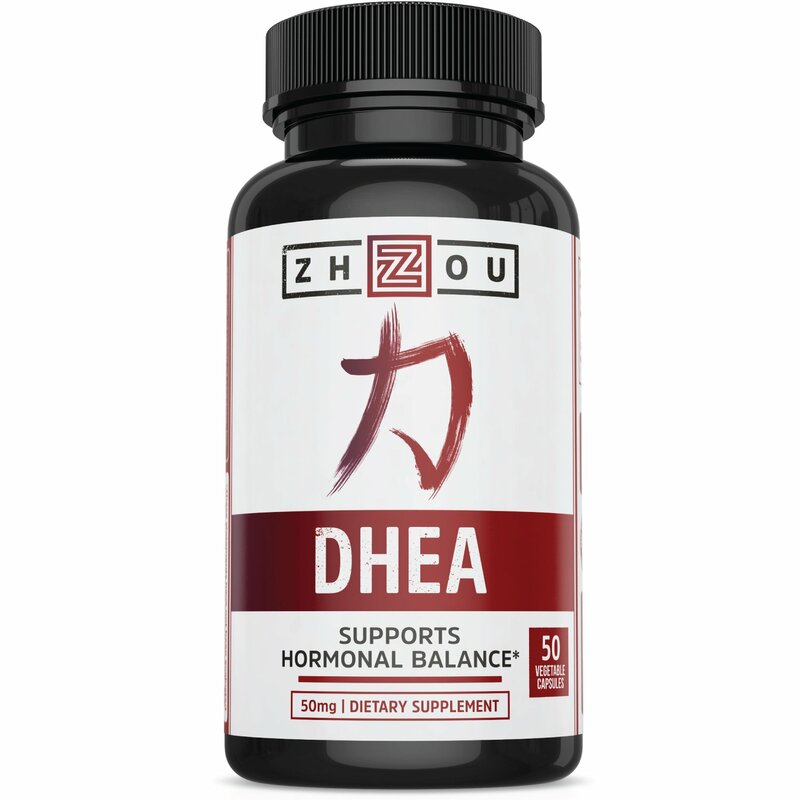 DHEA is a hormone secreted by the adrenal glands and in smaller amounts by the ovaries and testes. DHEA can be converted in the body to other steroid hormones, such as estrogen and testosterone. It is also involved in memory, mood, and sleep. Levels of DHEA in the body peak when a person is in his or her mid-20’s and then slowly decline with age. 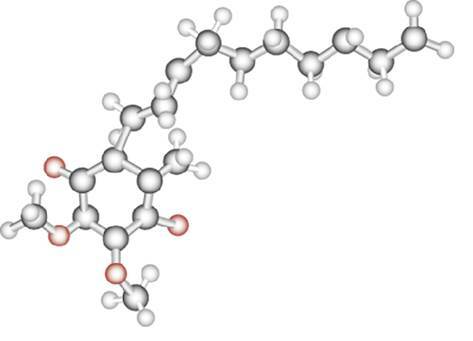 Studies have shown that DHEA-s levels are abnormal in people with chronic fatigue syndrome. 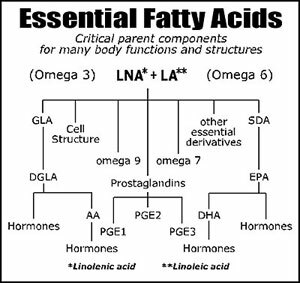 Essential fatty acids have been used in the treatment of chronic fatigue syndrome. One theory about how they work is that viruses reduce the ability of cells to make 6-desaturated essential fatty acids and supplementing with essential fatty acids corrects this disorder. In a double-blind, placebo-controlled study of 63 people, participants were given either a combination of essential fatty acids from evening primrose oil and fish oil (eight 500 mg capsules a day) or a placebo. After 1 and 3 months, people taking essential fatty acids had significant improvement in chronic fatigue syndrome symptoms compared to those taking the placebo pills. 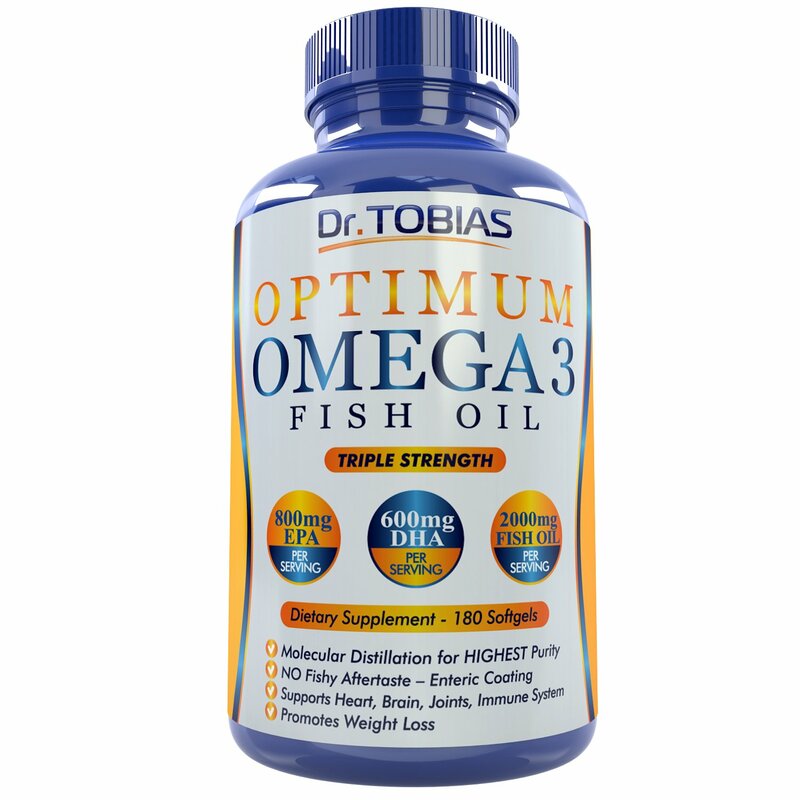 Suggested: Dr. Tobias Optimum Omega 3 Fish Oil. Undertaking a digestive enzyme regimen has been successful in with people with CFS and FMS because it encourages cell nutrition by feeding and fortifying the nervous system, endocrine system and the digestive system. High quality, pH balanced digestive enzymes when taken in adequate quantities, work throughout the entire digestive system and help to fortify the pancreas. Providing adequate digestive support is a particularly important issue for those suffering from CFS and FMS. 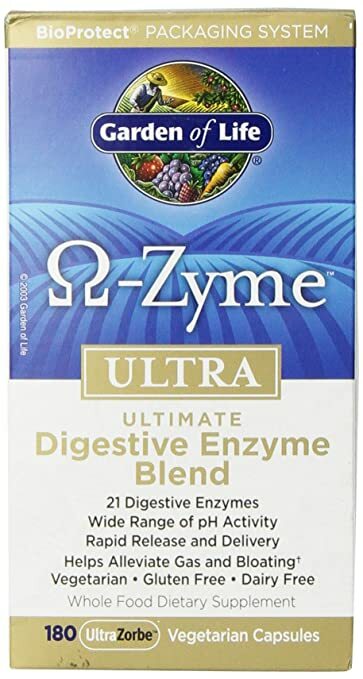 Suggested: Garden of Life Omega-Zyme Ultra contains 21 digestive enzymes, providing a wide range of pH activity and a rapid release delivery. Omega-Zyme is vegetarian, gluten free and dairy free. Researchers have found that if you have chronic fatigue syndrome (CFS), your body likely produces high levels of immune cells directed against the toxins given off by unhealthy gut bacteria—a sign of leaky gut and a cause of inflammation. In fact, the severity of both chronic fatigue symptoms and digestive symptoms was found to directly correlate with the number of these immune cells directed against toxin-generating gut bacteria. 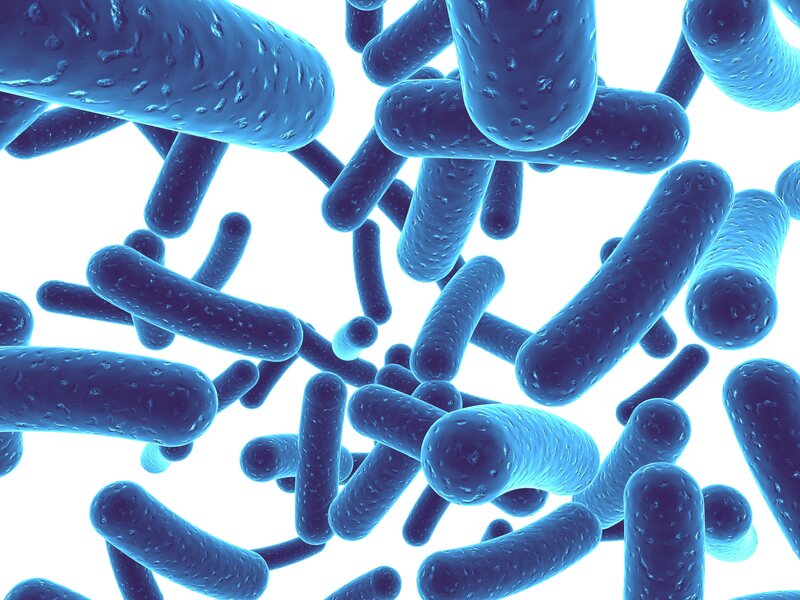 Probiotics are “friendly” microorganisms (typically bacteria or yeasts) that can live in the gastrointestinal tract or on other mucosal surfaces and have beneficial effects on human physiology and health. They decrease your body’s own production of inflammation-producing compounds, lowering inflammation in the gut and throughout the body. 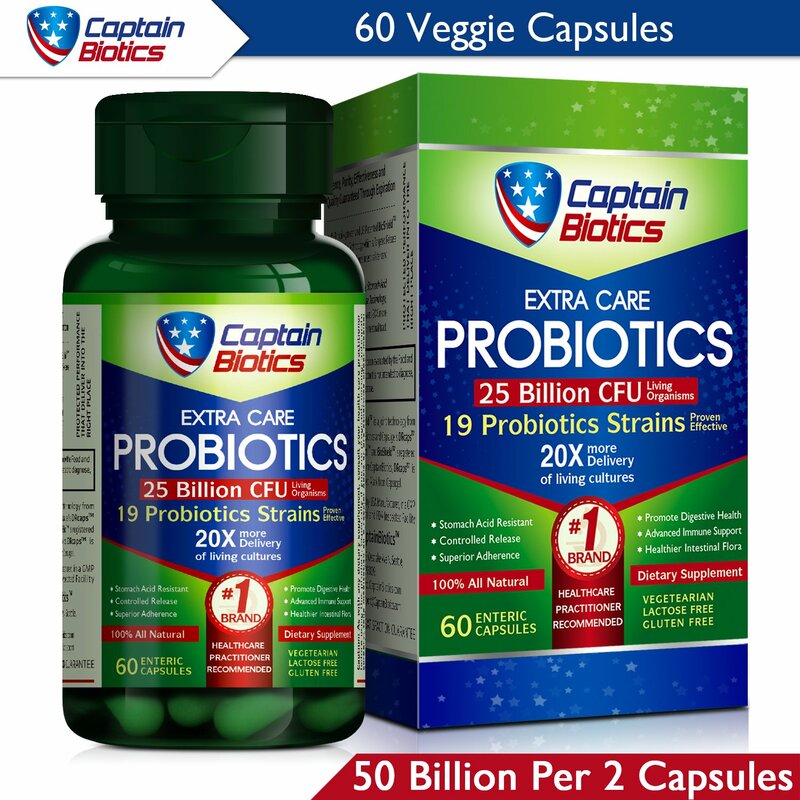 For more on probiotics, read Should You Take Probiotics? Very large doses of vitamin C have been successfully used to boost the immune system for 50 years. Frederick R. Klenner, M.D. pioneered megavitamin C therapeutics back in the 1940’s, giving thousands of milligrams of vitamin C by injection for a wide variety of viral illnesses. Research shows that vitamin C provides protection against oxidation. In fatigue experiments with mice, our research showed that a high dose of vitamin C reduced evidence of fatigue. In human beings, a daily dose of 50-100 mg is adequate to protect against vitamin C deficiency, but the dose needed for protection against oxidation is many times higher. In a Japanese study, when they administered 3,000-4,000 mg of vitamin C per day to the CFS patients theystudied, one-third of them reported an improvement in several symptoms of the illness, such as low-grade fever, fatigue and myalgia (muscle pain). 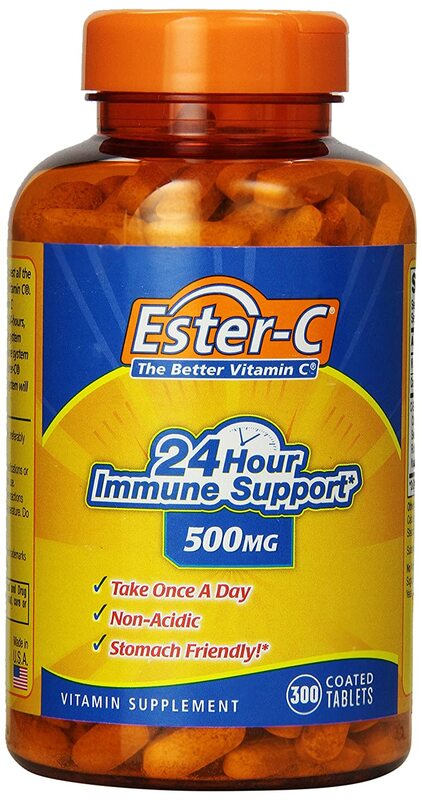 Suggested: Ester-C 24 Hour Immune Support is time released and non acidic, making it easier on the stomach. 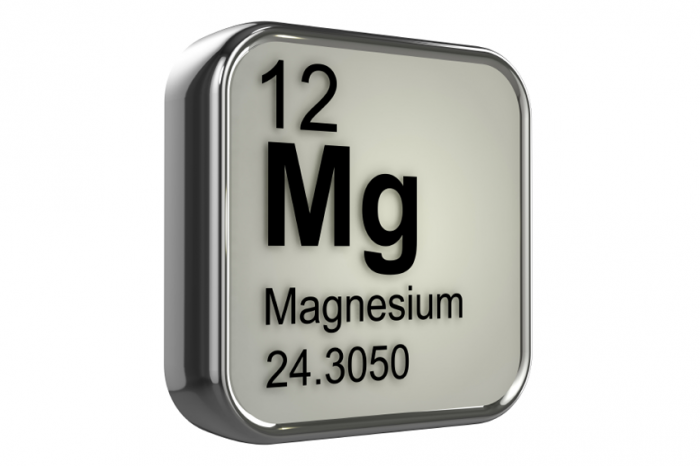 Most people with ME/CFS who take magnesium, whether oral or injected, report increased stamina and energy. Many include better sleep as an additional benefit (most likely due to magnesium’s muscle-relaxing effects). Dr. Paul Cheney has observed that magnesium glycinate causes the least intestinal upset and is the most easily absorbed. The usual recommended dosage is 200 to 400 mg/day taken with food, although CFS/ME patients are cautioned to start with a smaller dose and increase it gradually. 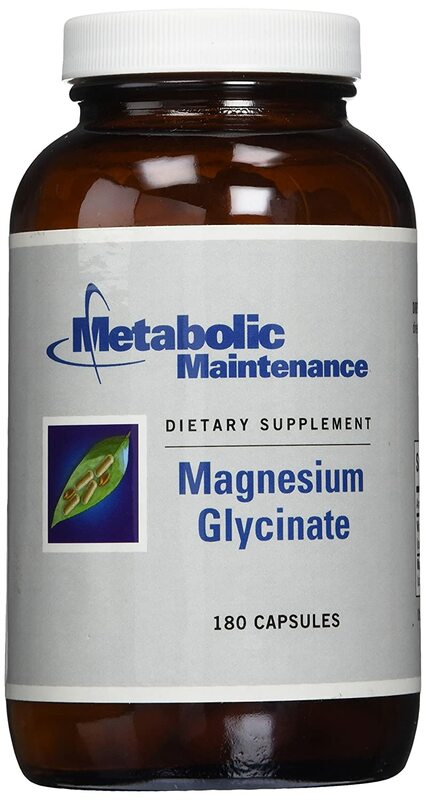 Look for a magnesium glycinate which doesn’t contain Magnesium Stearate, a biofilm which blocks nutrient absorption. I like the formulation from Metabolic Maintenance. Beta carotene, called provitamin A, is a precursor of vitamin A found in fruits and vegetables. 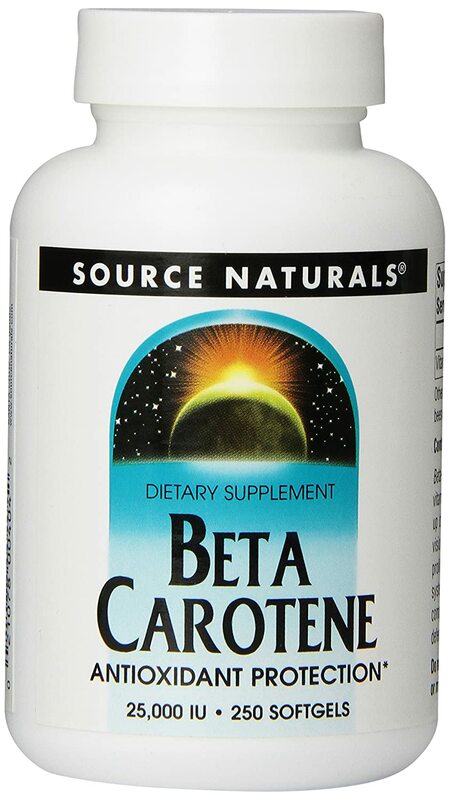 Beta carotene is water soluble and, unlike vitamin A, does not accumulate in the body. As a result, it can be used safely in high doses. Provitamin A enhances immune function. It stimulates immune cells called macrophages and helps trigger increased immune activity against certain bacteria as well as candida. 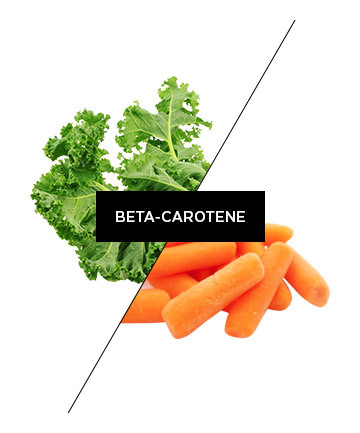 Beta carotene is also a powerful antioxidant that helps to protect the body from damage by free radicals. Free radicals are chemicals that occur as by-products of oxygen use in the body, exposure to ultraviolet light, and other natural processes; they can damage the cell membranes as well as other parts of the cell. Antioxidants like beta carotene neutralize free radicals. In addition to the numerous studies on beta-carotene’s effectiveness for heart disease and cancer, researchers have been exploring the nutrient’s potential for treating chronic fatigue syndrome, Alzheimer’s disease, fibromyalgia, male infertility, and psoriasis. Interestingly, low levels of beta-carotene and other antioxidants have been linked to the development of cataracts, a clouding of the eye’s lens that impairs vision. Preliminary studies also point to a possible connection between too little beta-carotene (along with low levels of vitamins A and E) and subsequent development of lupus, an autoimmune disorder. 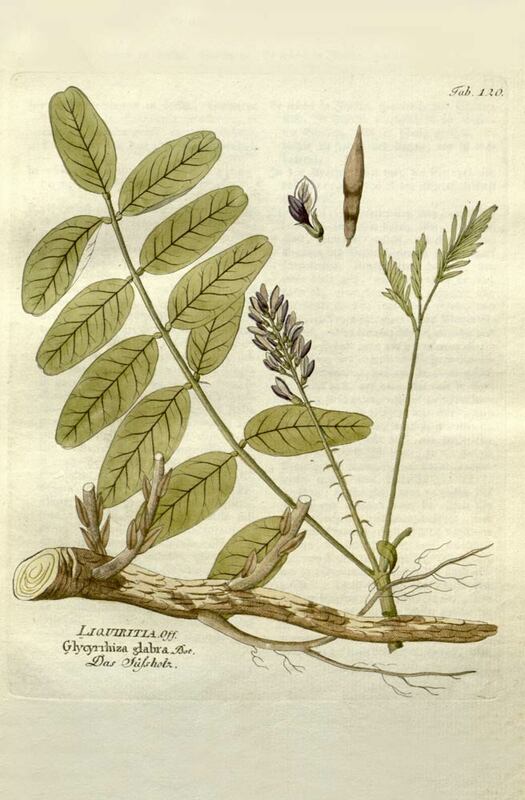 Licorice’s key therapeutic compound, glycyrrhizin exerts numerous beneficial effects on the body, making licorice a valuable herb for treating a host of ailments. In particular, licorice seems to prevent the breakdown of adrenal hormones such as cortisol (the body’s primary stress-fighting adrenal hormone), making these hormones more available to the body. By enhancing cortisol activity, glycyrrhizin helps to increase energy, ease stress and reduce the symptoms of ailments sensitive to cortisol levels, such as chronic fatigue syndrome and fibromylagia. 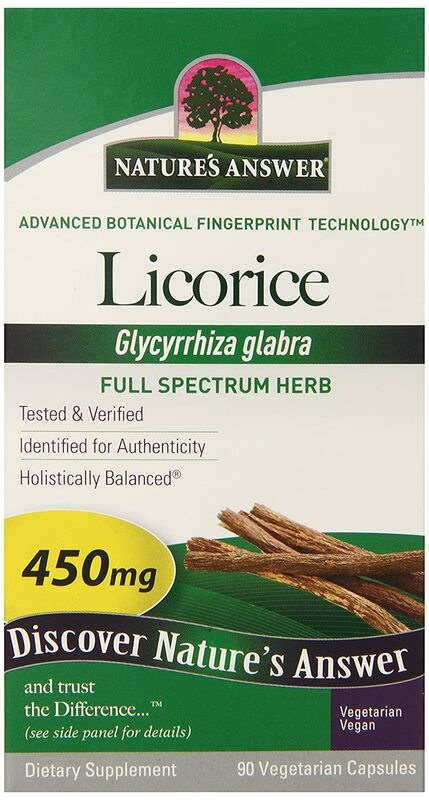 Try Nature’s Answer Advanced Botanical Fingerprint Technology Licorice Glycyrrhiza Glabra Full Spectrum Herb, 450 mg. This brand micronizes the herb, which allows faster absorption by the body, and is free of synthetic ingredients. An Australian study found that plasma concentrations of glutamine (and to a lesser degree, muscle concentrations) were lower in CFS subjects. They said further studies could investigate whether glutamine levels are a secondary observation, resulting from some central dysfunction in CFS, or whether low plasma glutamine might indicate susceptibility to CFS. 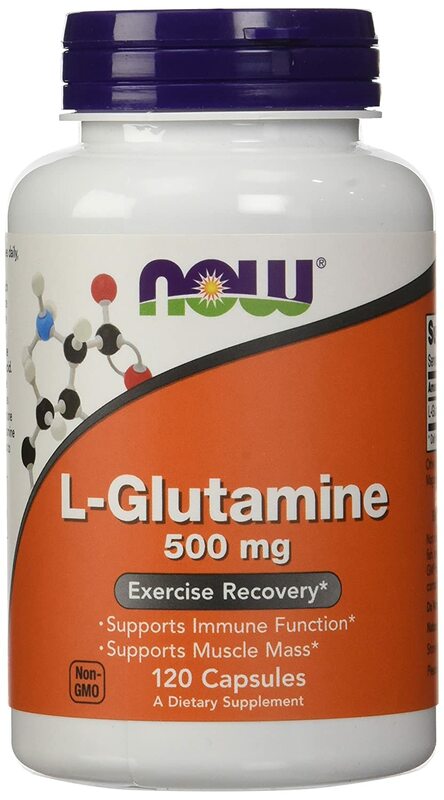 Try Now brand L-Glutamine Exercise Recovery, 500 mg.
L-Glutamine, it seems, helps with quite a lot of issues; there are some interesting experiences among the over 300 consumer reviews on Amazon. While the exact cause is still not fully understood, Chronic Fatigue Syndrome (CFS) has been linked to abnormalities found in both hormonal and cellular immunity. Tests consistently indicate that those diagnosed with Chronic Fatigue Syndrome (CFS) have an impaired lymphocyte (T-cell) response. Glutathione is arguably the most important water-soluble antioxidant found in the body. 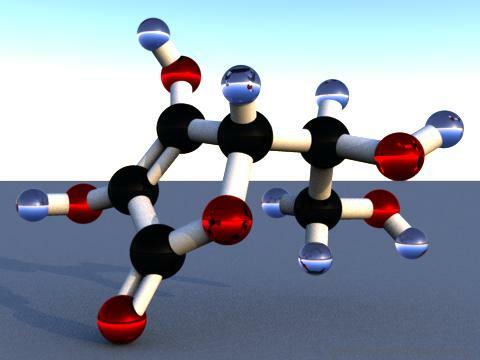 Glutathione is a tripeptide made up the amino acids L-cysteine, L-glutamine and glycine. It is believed that the constant use of glutathione by lymphocytes may lead to cellular glutathione depletion and, subsequently, immune failure. Whey protein is the most effective way to deliver precursors for glutathione (GSH) synthesis. 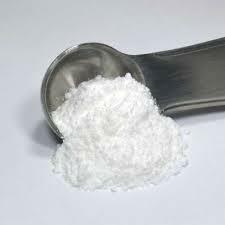 It has also been shown to raise glutathione levels in humans and animals. 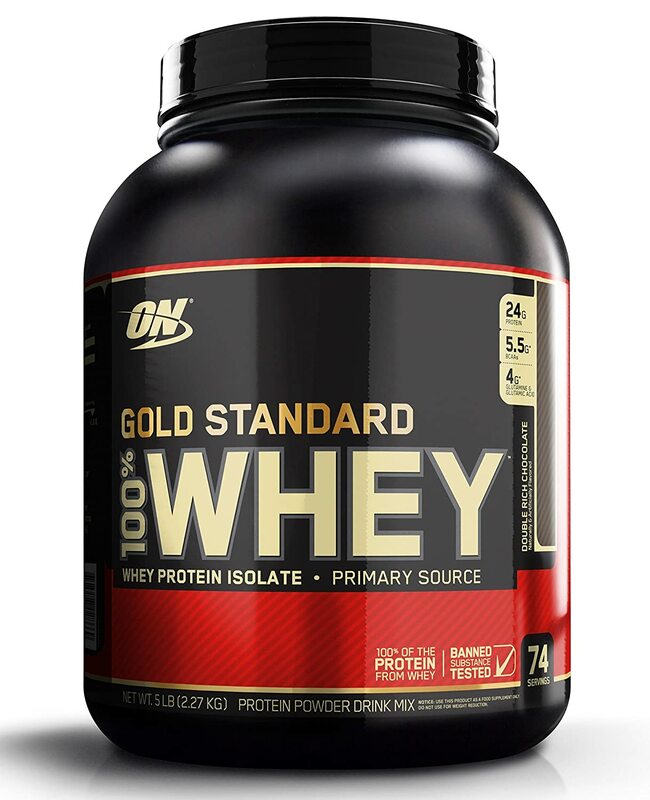 Suggested: Optimum Nutrition’s Gold Standard 100% Whey is Amazon’s best seller among protein powder supplements. It comes in 26 flavors, and has over 17,500 consumer reviews. Researchers at the Gottfries Clinic, affiliated with the Institute of Neuroscience and Physiology, Gothenburg University in Sweden recently published in the journal PLoS One that therapy based on vitamin B12 and folic acid can improve to some extent the overall health status of patients with chronic conditions like myalgic encephalomyelitis (ME) and fibromyalgia. Tyrosine supports healthy mood and memory while under stress. It also helps to form the bioactive factors vital to cellular growth and maintenance. 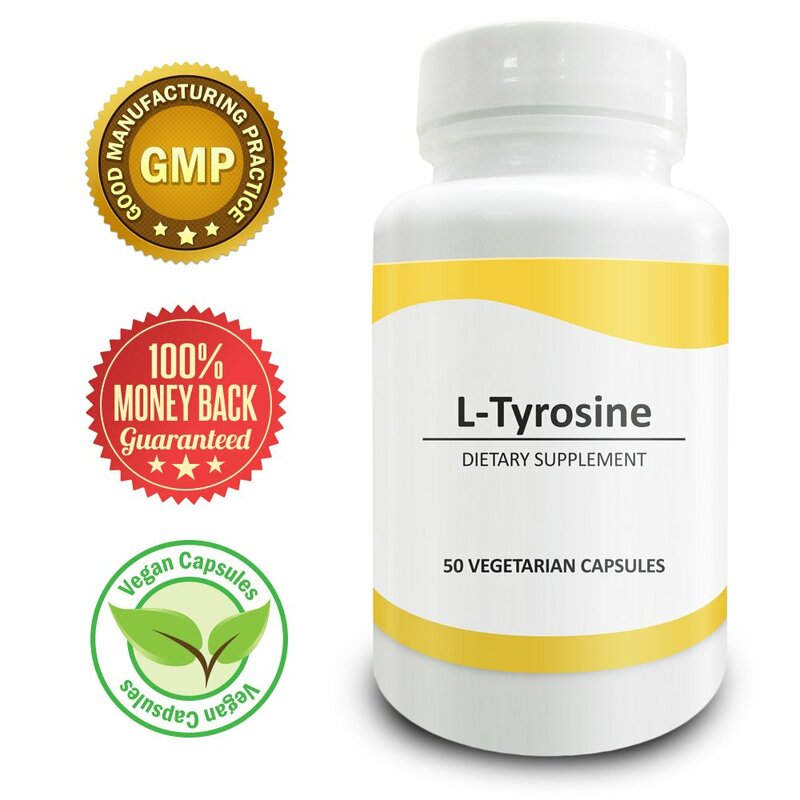 L-tyrosine is typically synthesized from phenylalanine, which is available from many dietary sources. The most significant sources of phenylalanine are generally high-protein foods such as meat or fish. Dairy products such as milk, cheese and yogurt also contain high levels of phenylalanine. 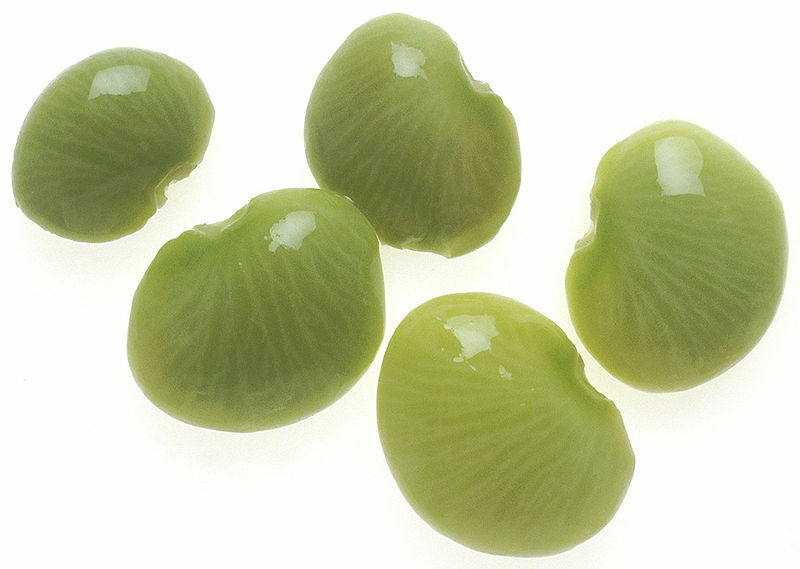 Additional foods that contain phenylalanine include avocados, bananas and lima beans. The most common signs of l-tyrosine deficiency includes flu-like symptoms such as fatigue, swollen joints, aching muscles and pale skin. A lack of interest in recreational activities is also an indication that you may benefit from l-tyrosine supplements. Additional signs of a tyrosine deficiency are low levels of thyroid hormone, which requires l-tyrosine. These signs include weight gain and water retention in the absence of any changes in activity level or diet. Interestingly, a deficiency in L-Tyrosine is often seen in those with chronic fatigue syndrome. Even though its causes and diagnosis are still somewhat indefinite, there is hope for people with chronic fatigue syndrome to lead vital, happy lives with proper prevention and effective natural treatment. 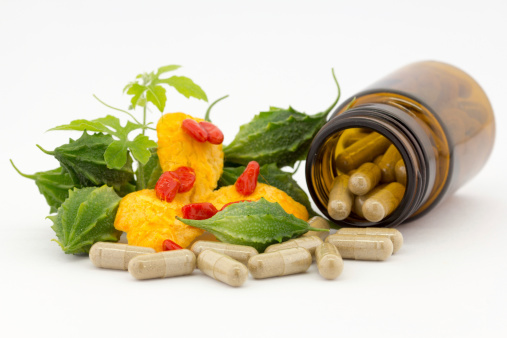 Good dietary habits are crucial for relief of chronic fatigue, but many people must also use nutritional supplements to achieve high levels of certain essential nutrients. Keep an open mind and be patient. You can find a lifestyle and supplement system which helps your body recover its natural vitality. Keep an open mind and be patient as you work toward regaining your health. The Fatigue and Fibromyalgia Solution by Jacob Teitelbaum, M.D. 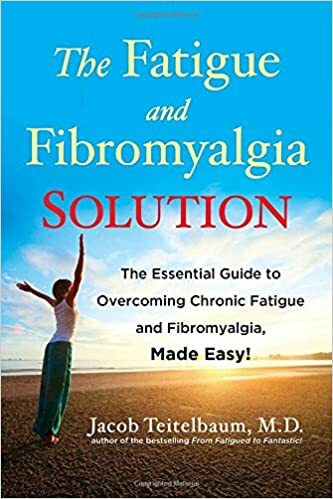 From the best strategies for using medications and nutritional supplements to the most recent alternative therapies and recommendations for lifestyle modifications, The Fatigue and Fibromyalgia Solution delivers extensive wisdom in a condensed volume, making it truly accessible. Dr. Teitelbaum also presents the simple-to-apply SHINE Protocol, addressing Sleep, Hormonal support, Infections, Nutritional support and Exercise. Helping all readers develop an individualized program, Dr. Teitelbaum has created a new lifeline for anyone seeking compassionate, proven approaches for restoring wellness and regaining optimal energy and vitality. Thoughts, questions, tips? Feel free to comment below. Are Genetic Testing Services Worth It? Tagged best CFS minerals, best CFS vitamins, best chronic fatigue syndrome minerals, best chronic fatigue syndrome Red Korean Ginseng, best chronic fatigue syndrome vitamins, CFS alternative medicine guide, CFS best natural remedies, CFS best natural supplements, CFS best natural treatments, CFS homeopathic treatment, CFS naturopath treatment, chronic fatigue syndrom naturopath treatment, chronic fatigue syndrome abnormal DHEA levels, chronic fatigue syndrome alternative medicine guide, chronic fatigue syndrome Auragin Authentic Korean Red Ginseng, chronic fatigue syndrome best digestive enzymes supplements benefits, chronic fatigue syndrome best natural remedies, chronic fatigue syndrome best natural treatments, chronic fatigue syndrome best nutritional supplements, chronic fatigue syndrome best probiotics supplements benefits, chronic fatigue syndrome beta-carotene supplements benefits, chronic fatigue syndrome BRI Nutrition L-Carnitine, chronic fatigue syndrome Coenzyme Q10 benefits, chronic fatigue syndrome dehydroepiandrosterone supplements benefits, chronic fatigue syndrome DHEA supplements benefits, chronic fatigue syndrome essential fatty acids benefits, chronic fatigue syndrome folic acid supplement benefits, chronic fatigue syndrome glutamine supplement benefits, chronic fatigue syndrome homeopathic treatment, chronic fatigue syndrome L-Carnitine benefits, chronic fatigue syndrome L-Tyrosine benefits, chronic fatigue syndrome licorice supplement benefits, chronic fatigue syndrome magnesium supplements benefits, chronic fatigue syndrome NADH, chronic fatigue syndrome nicotinamide Adenine Dinucleotide, chronic fatigue syndrome vitamin B12 supplement benefits, chronic fatigue syndrome vitamin C supplement benefits, chronic fatigue syndrome whey protein powder supplement, The Fatigue and Fibromyalgia Solution Jacob Teitelbaum M.D.